Sign Monuments - Why The Best Quality? 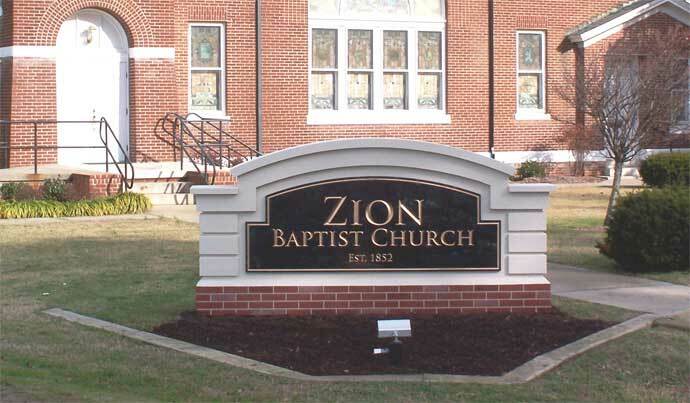 We Offer The Best Quality Sign Monuments Available. Quality Design Plus Quality Materials Equals The Best Results. You may think it's more cost-effective to have a local contractor produce your sign project on-site. 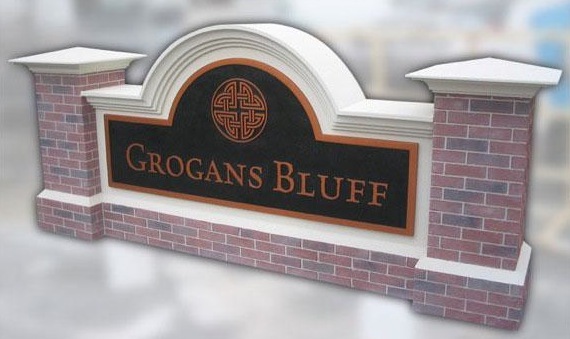 We actually encourage you to compare our sign monument proposal against a local vendor using brick and mortar. You will find that we are not only less expensive, but our solution offers other advantages. These advantages are what make our best sign monuments a quality solution. Our EIFS construction allows for more detailed design elements than traditional brick and mortar. Our modular signage is designed to eliminate the liability of injury by vehicle impact without harming the motorist. In these odd cases, we can repair or simply replace the unit. If this is a concern in your area, ask your sales representative about "break-away." No cost-cutting on materials (EPS Foam Density, Grade of Schedule PVC Conduit for Installation Pipes & Optional Electrical Components). Highest-Quality Fibrous Resin Hard-Coating (Structural Integrity Strength). Highest-Quality Top-Coat Stucco (Tinted To Specifications). Provide The Latest In Energy-Efficient Lighting Solutions (If Required). Coordinate Delivery To Job Site Using The Best Freight Carriers (Insured For Value). Make Installation Easy (Everything Included Less Common Items Found Locally Like QuikRete).